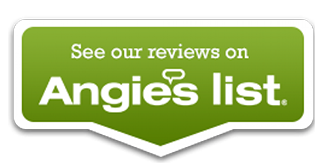 Eugene, Springfield & surrounding Lane County Areas Flooring Installation, Hardwood, Marmoleum, & much more! Marmoleum is non-toxic and allergy and asthma-free certified. This exceptionally durable product is made from all-natural, bio-based, renewable materials with a Top Shield finish. 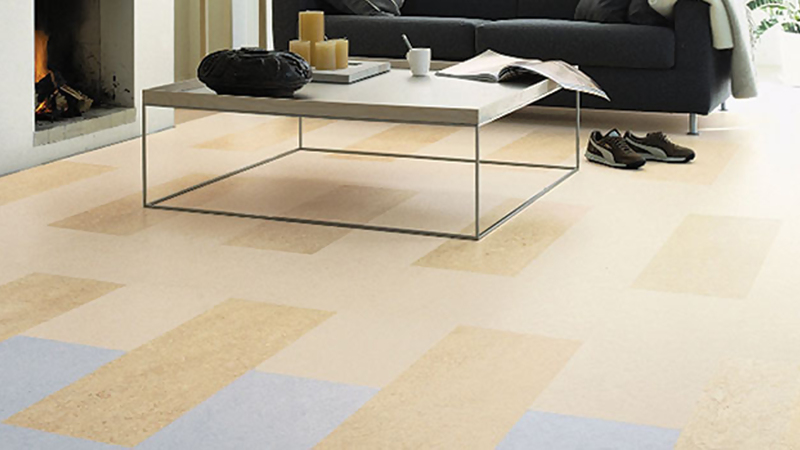 Marmoleum makes a sheet floor or a click floor. Traditional sheet Marmoleum comes in hundreds of colors and styles and is always a glue-down installation. A sheet installation should be installed by a professional as your floor may look good when finished, but it could fail after a short period of time if not installed properly. If you used a certified installer, your floor installation will stay beautiful for many years to come. O’Brien Floor Installation is certified in the mechanics of a Marmoleum flooring installation of both sheet and click styles. Marmoleum click is an engineered wide-plank floor composed of three-parts: Marmoleum on the top, high density fiberboard (HDF) made from recycled wood fiber in the middle and cork on the bottom. Marmoleum is our most popular eco-friendly floor for all the right reasons; it's natural, good-looking, durable, fairly priced and easy to install and maintain. What more could you ask in a floor? Marmoleum floors should not be installed by the average installer. They are more difficult to install and should be handled by a certified installer to avoid malfunctioning problems later on. O’Brien Floor Installation has been certified to install Marmoleum flooring products and would be happy to install the Marmoleum floor you choose in your Lane County residence or business. Click here to research more about Marmoleum!